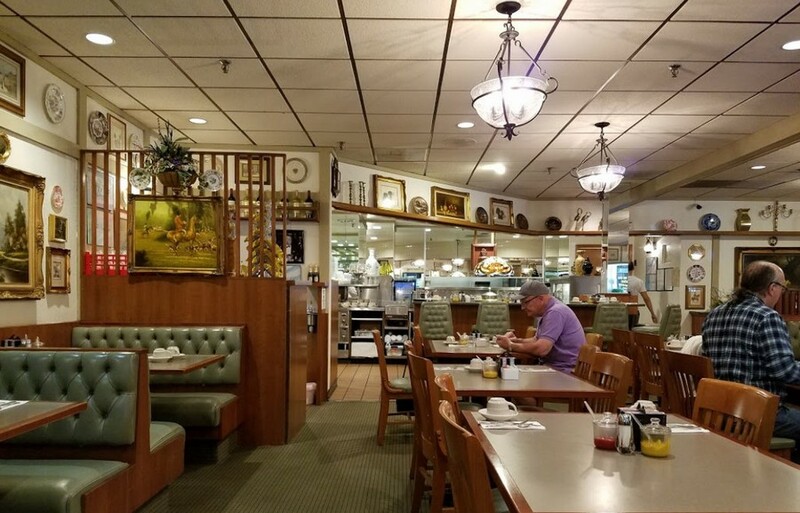 Since 1983 the Stefanos and Irene Becharas family have extended their iconic warm hospitality and have been embraced by Bloomfield Hills and it’s surrounding communities. The name itself suggests the bright room decorated with formal but unpretentious paintings and artifacts befitting an art gallery. Despite the classic look, the atmosphere is casual and informal and puts you at ease whether at breakfast, lunch or dinner. Come for a treat! And you’ll probably feel like an experienced traveler accustomed to paying twice as much for the whole package. Great attentive service is provided with a State of Michigan commendation for the clearly visible sparkling cleanliness. 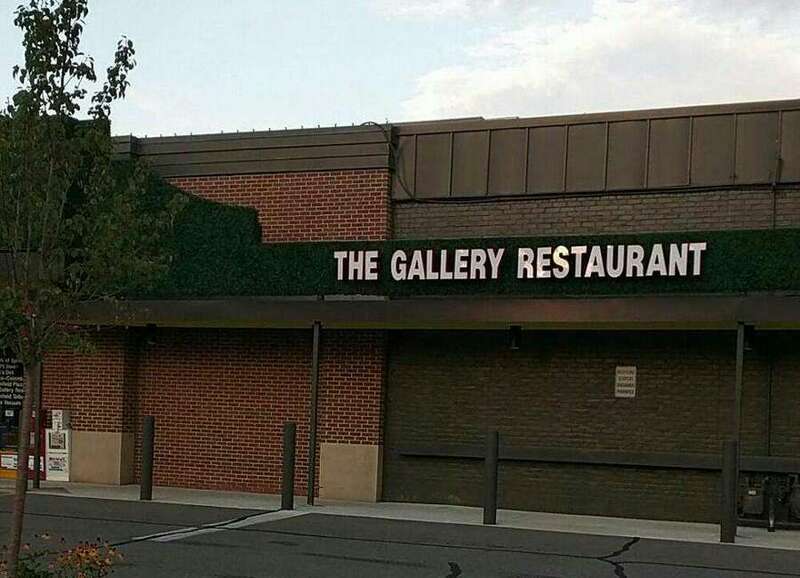 Come for a tasty meal at Gallery restaurant that the entire family can enjoy. If you’re avoiding fat or gluten, you may still eat nice at Gallery restaurant: we offer variety of low-fat and gluten-free choices. Show up casual or in a suit at Gallery restaurant, where comfortable dining is of ultimate importance. At this eating place you’ll work your arms a bit. Pick up the food yourself and carry it out. Cannot get enough of Gallery Restaurant’s tasty dishes? We also supply a catering service for parties and events. Going out may be not cheap. That is why we offer our own free car parking zone, although you’d better pay for another fun things. Our Gallery restaurant serve breakfast, lunch and dinner, that’s why the stop by for your favorite meal is a right choice. If once you’d like to cure your hunger desire, visit us and treat yourself to a tasty yank dish.